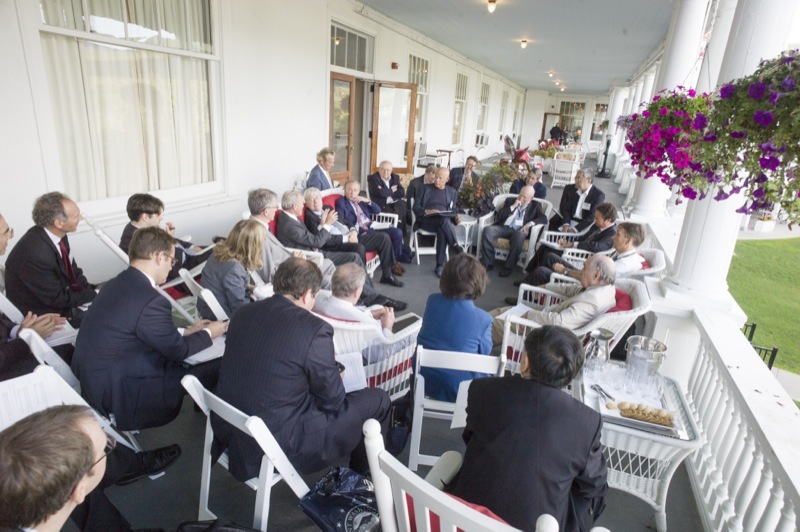 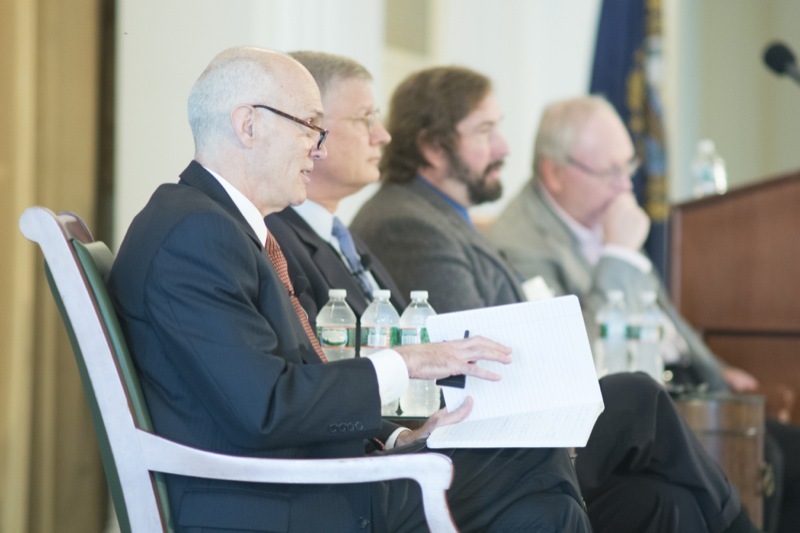 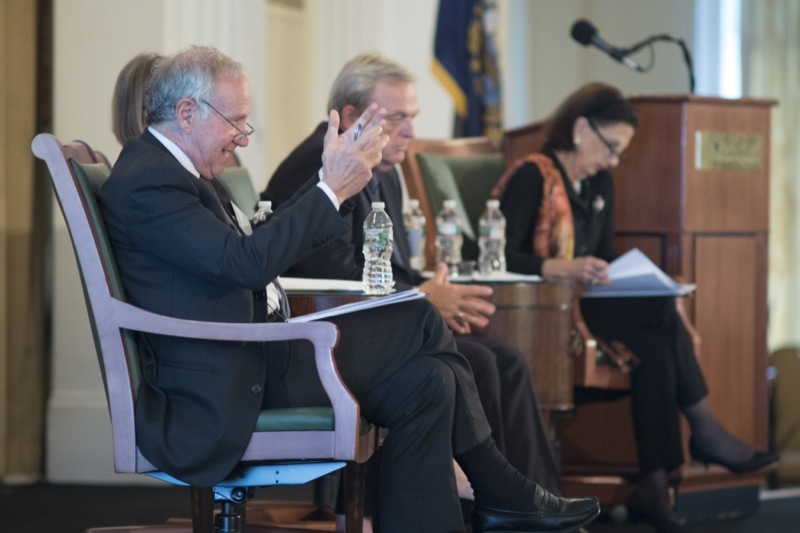 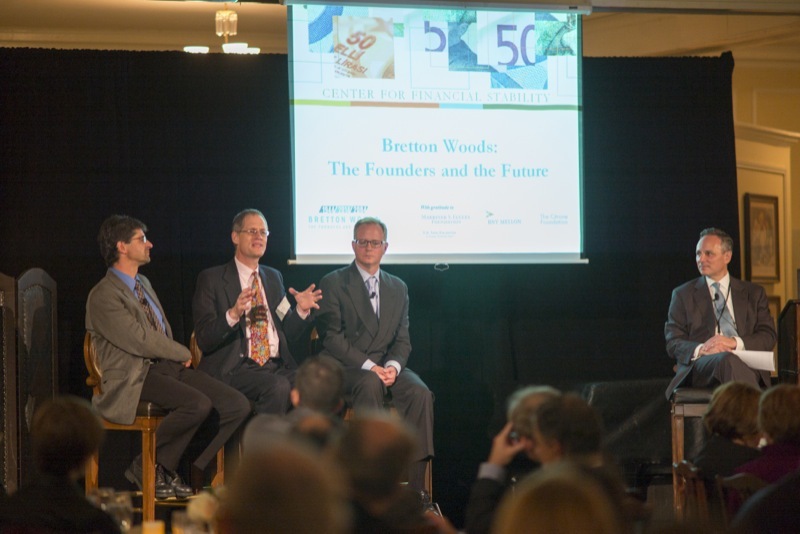 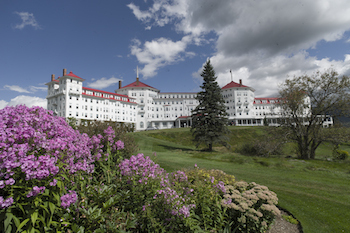 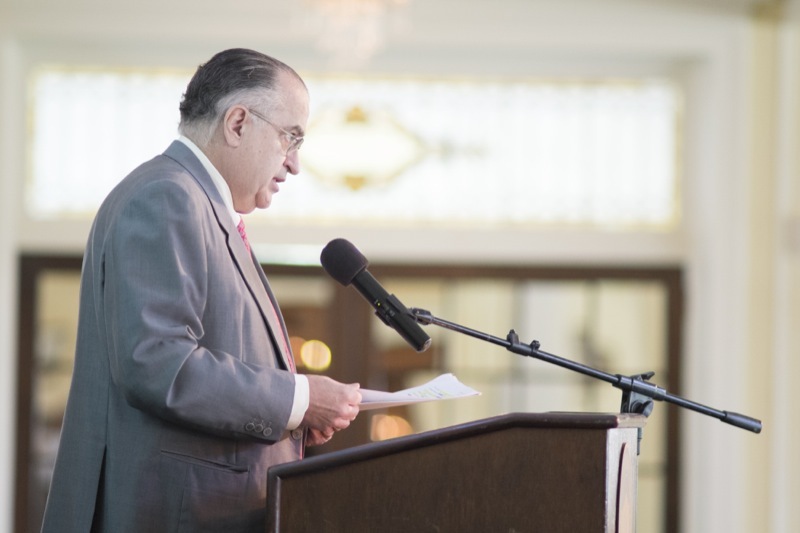 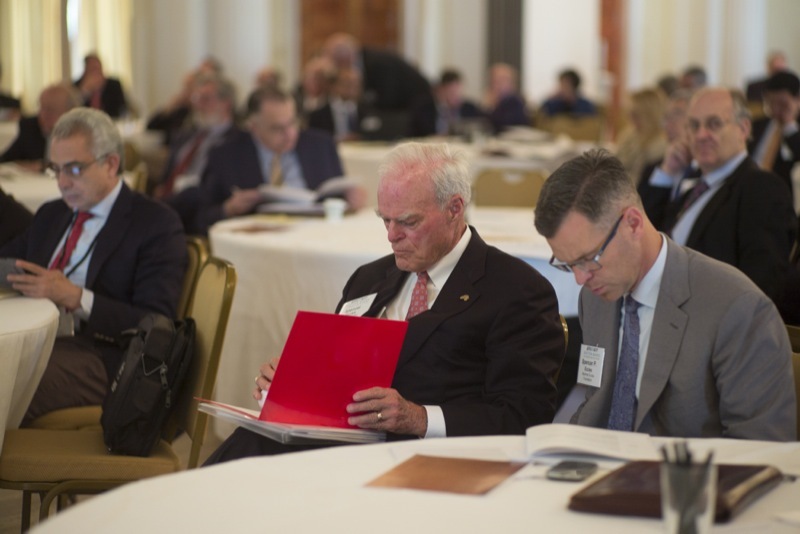 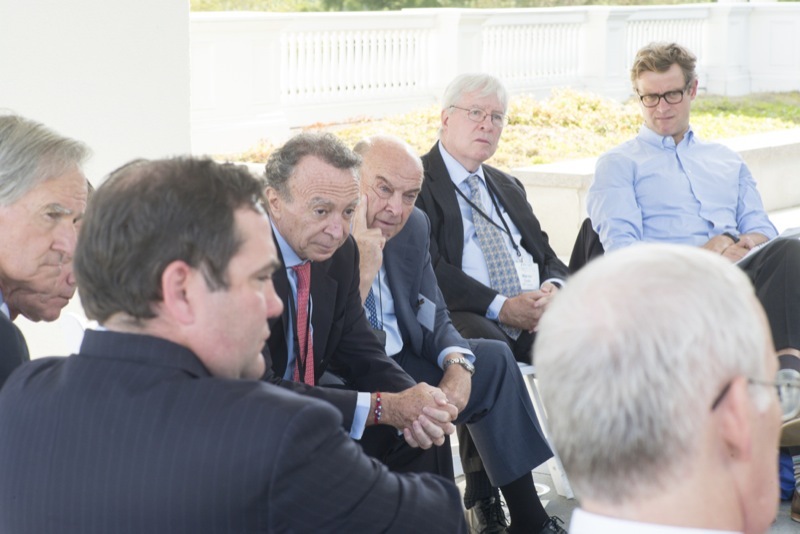 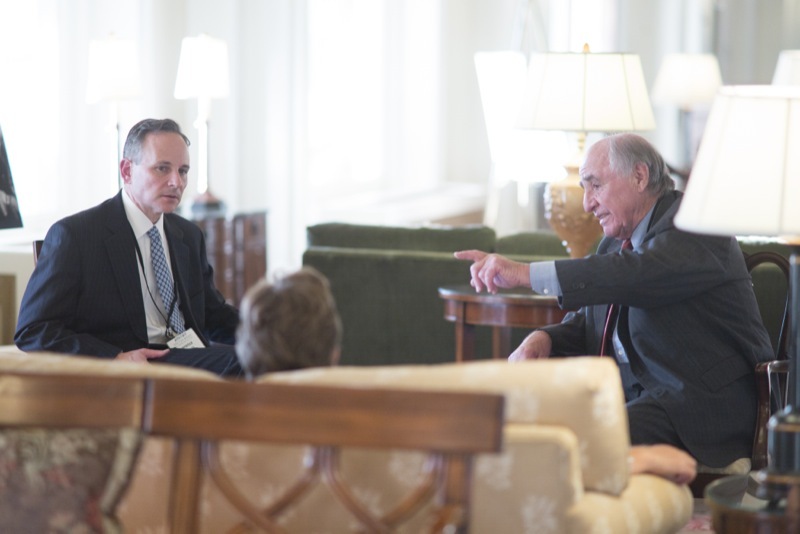 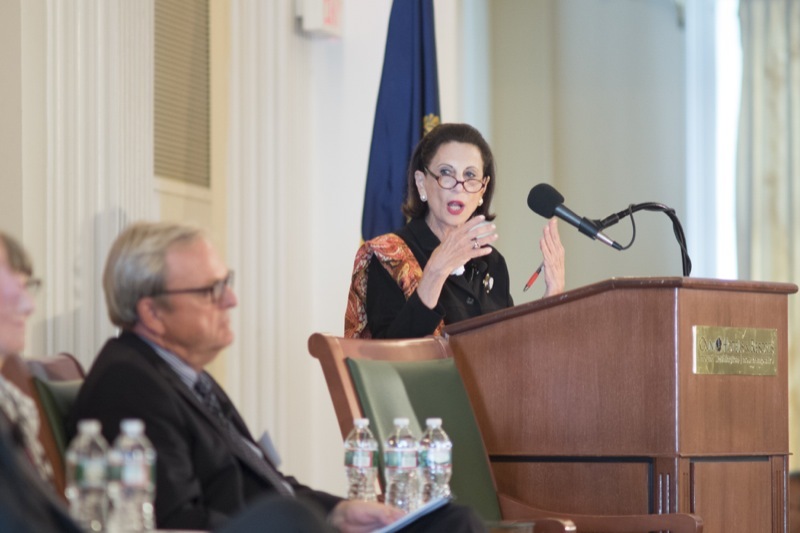 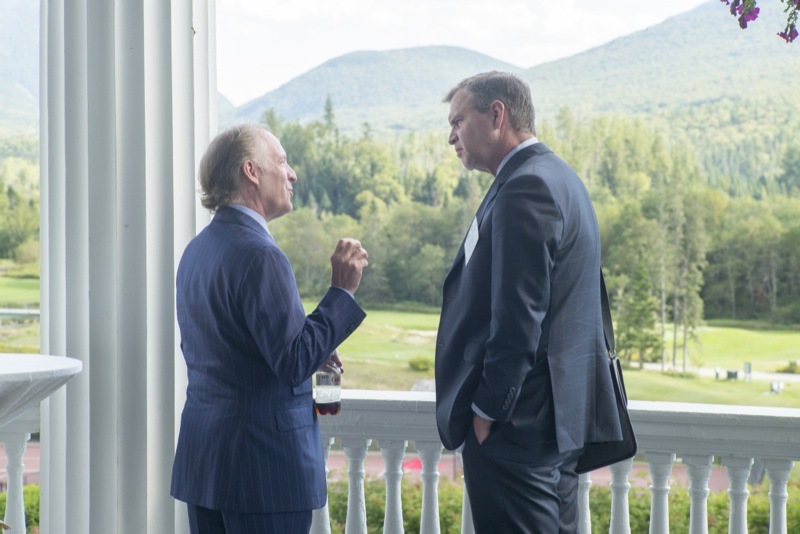 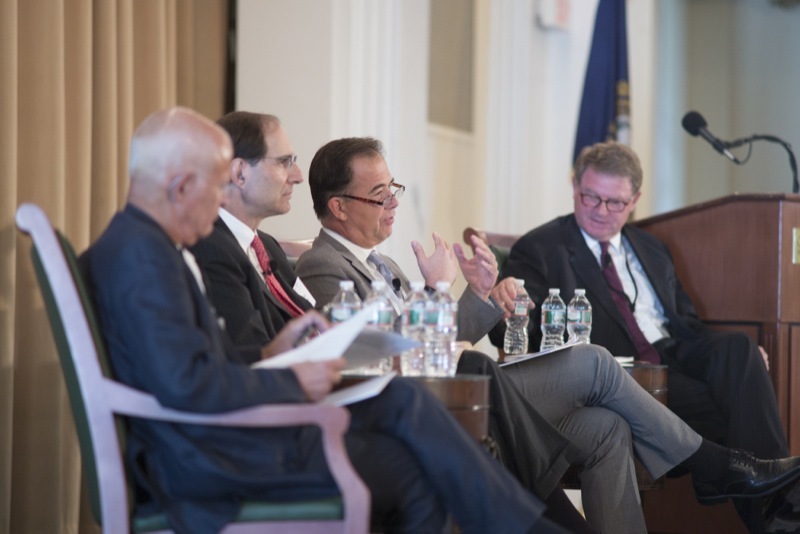 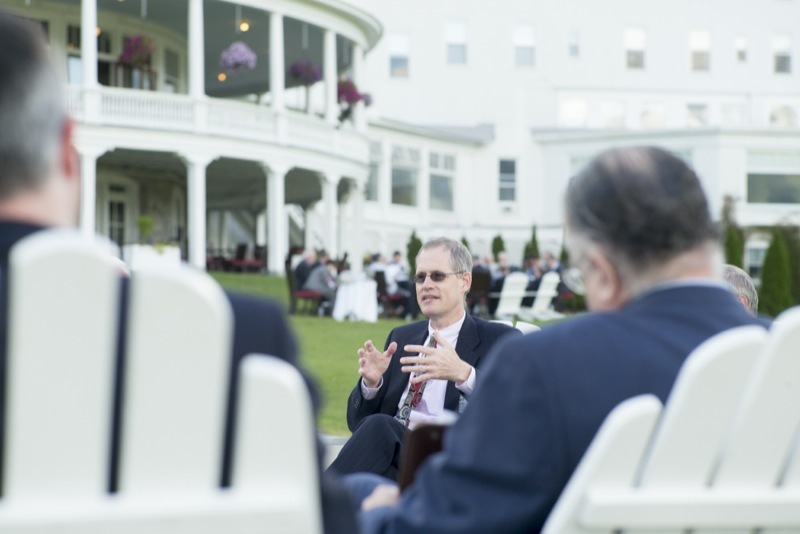 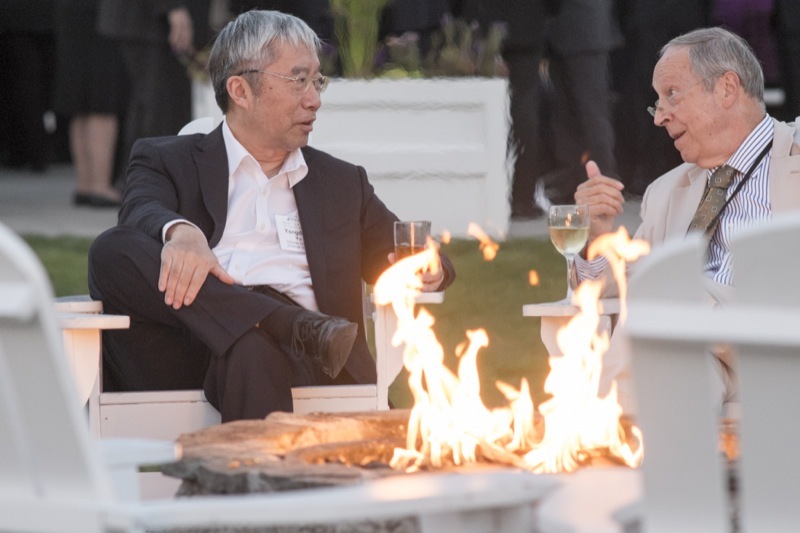 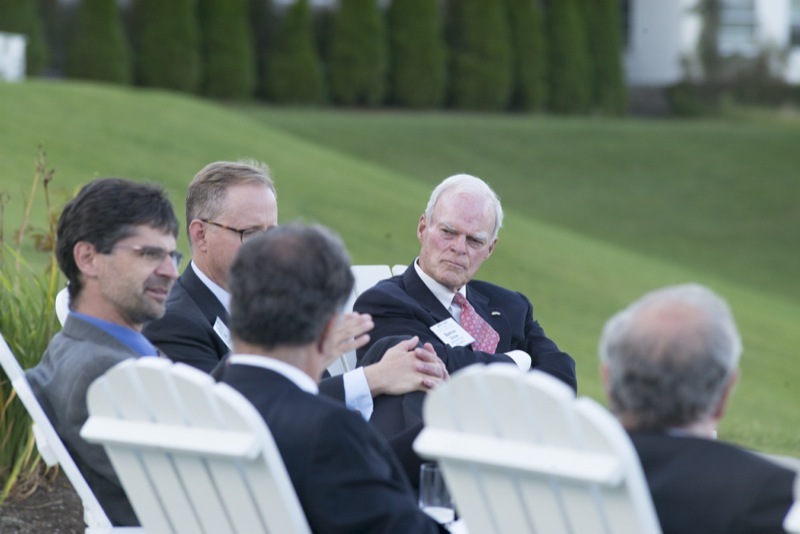 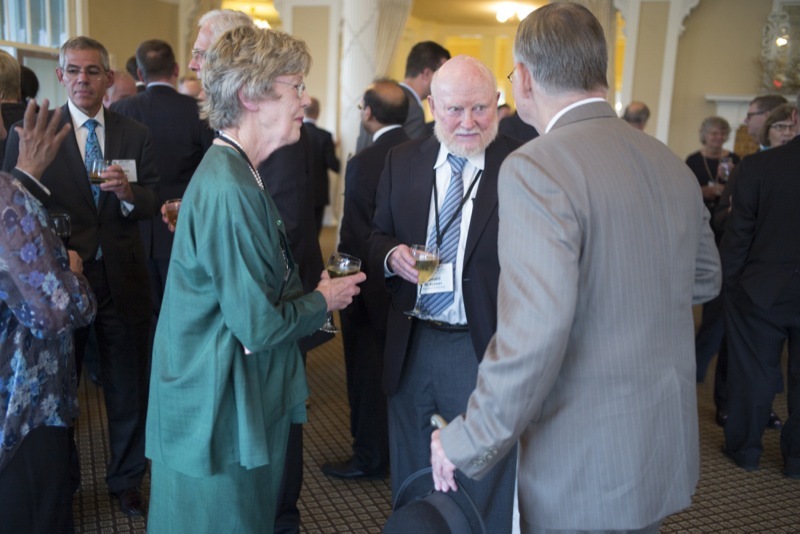 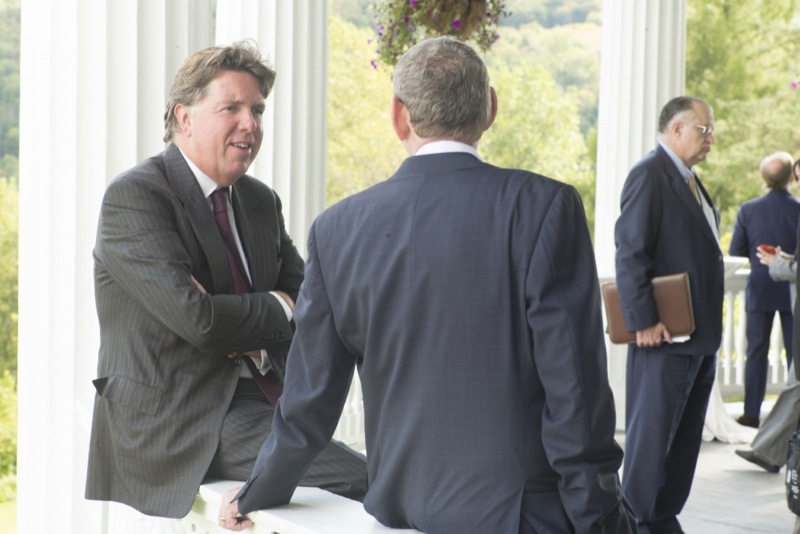 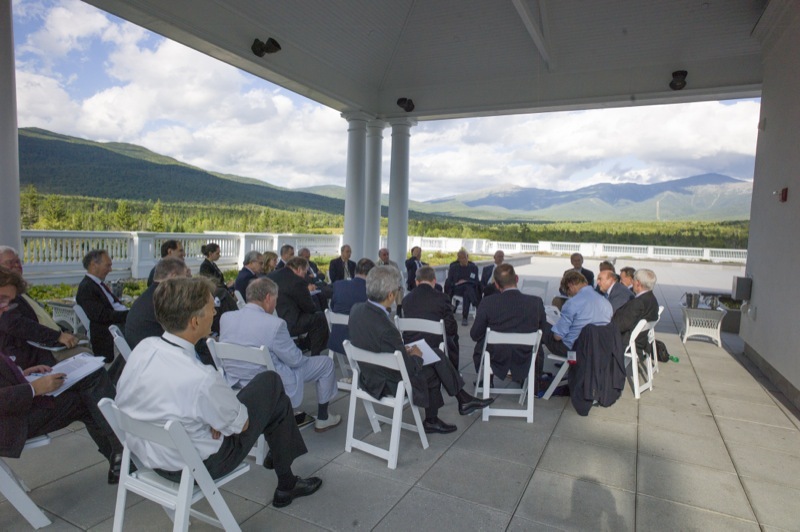 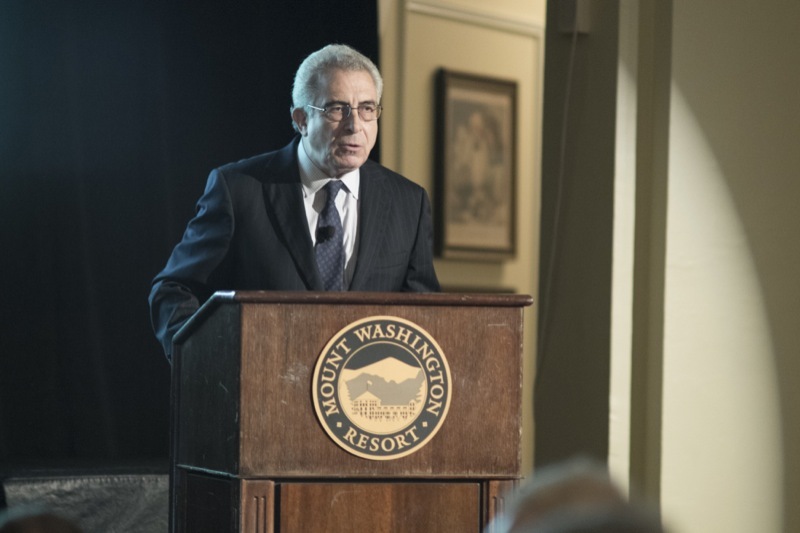 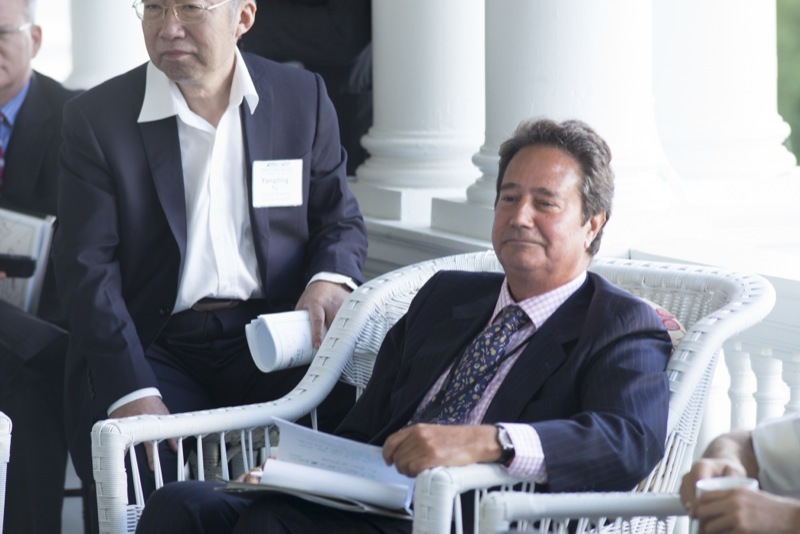 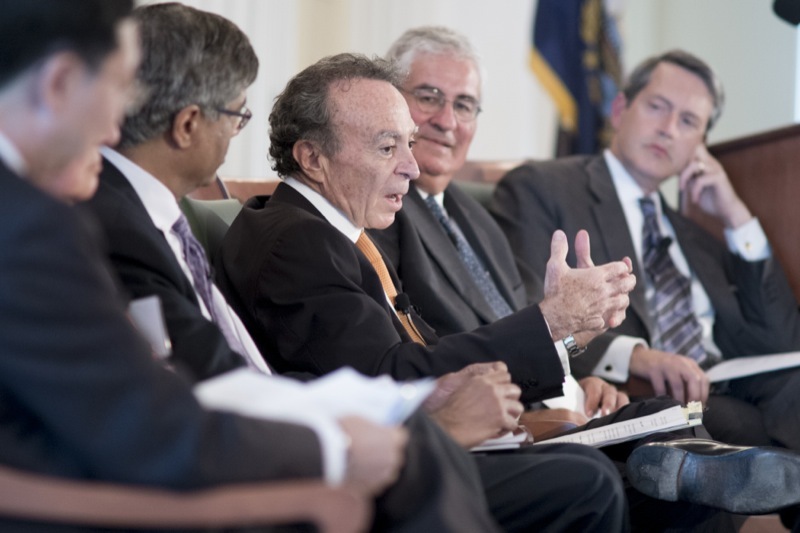 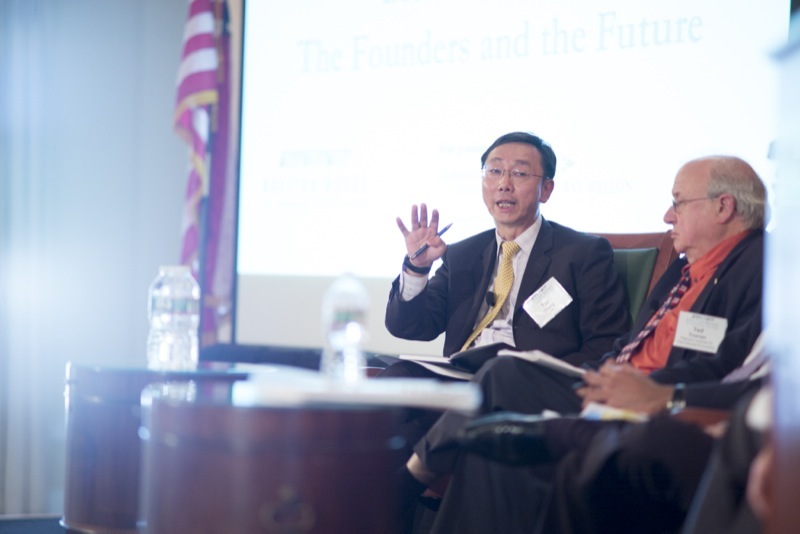 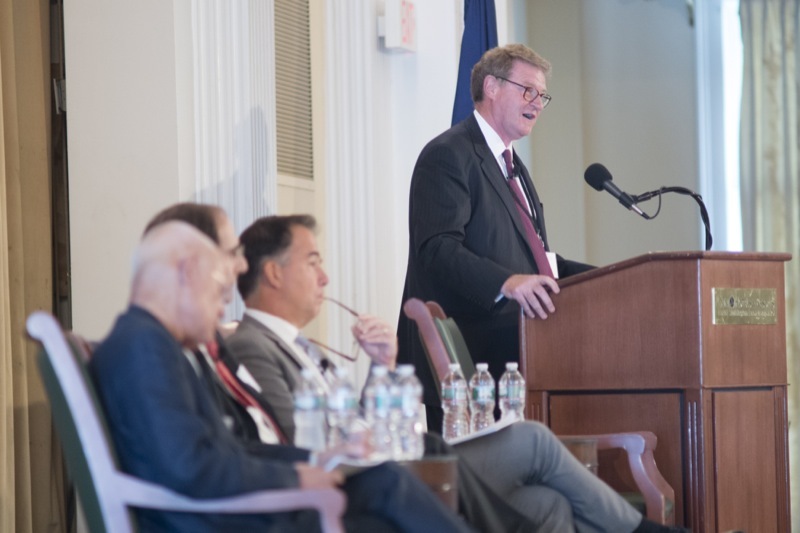 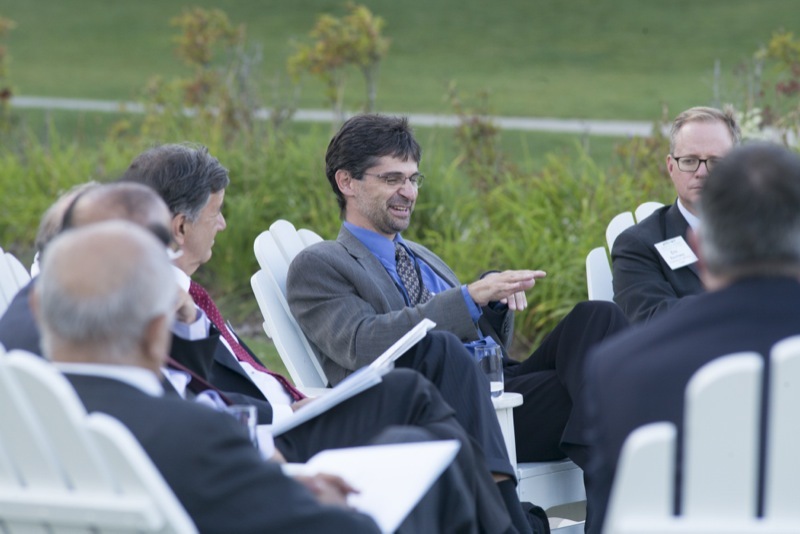 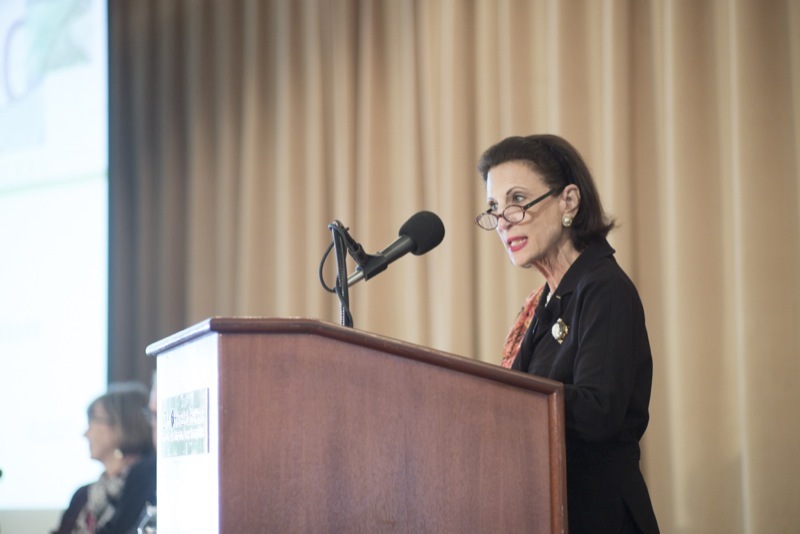 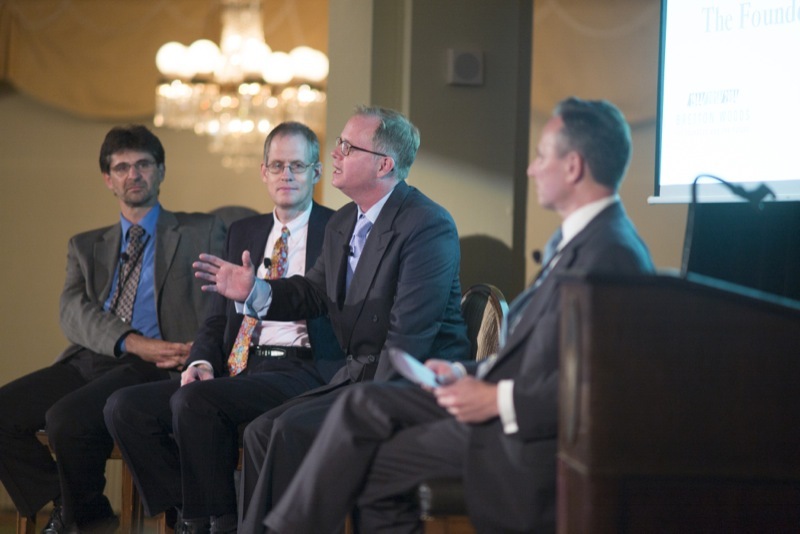 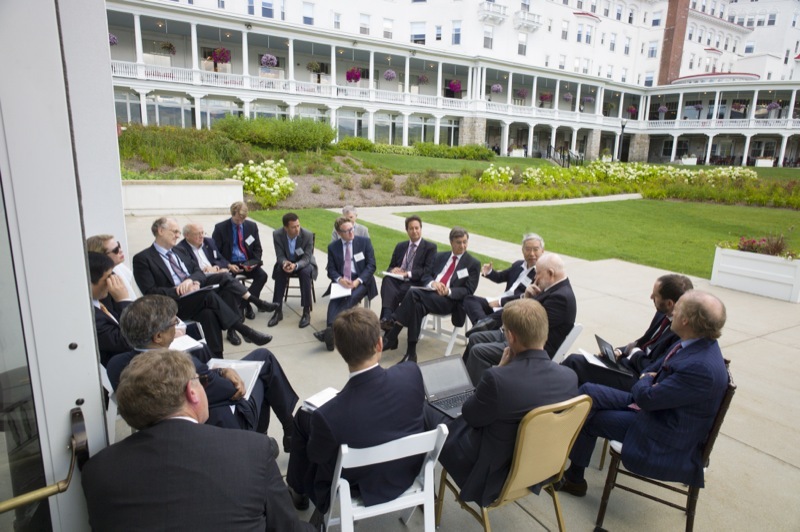 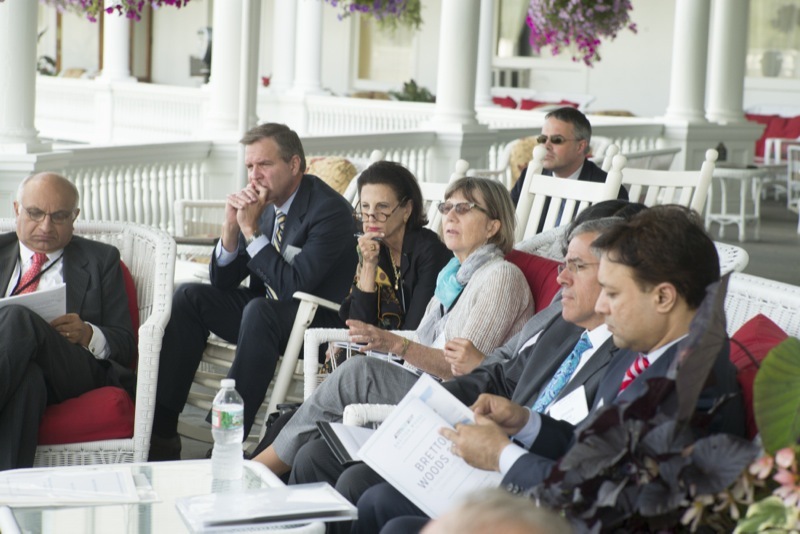 Honoring the 70th anniversary of the original conference, Bretton Woods 2014: The Founders and the Future was held at the Mount Washington Resort in New Hampshire from Sept. 3rd to Sept. 4th. 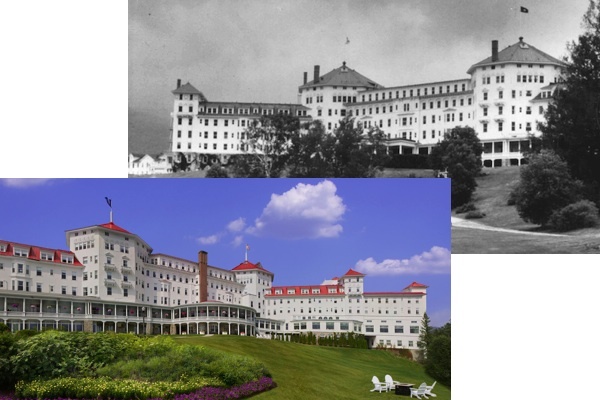 The hotel was exclusively available for the conference, just as it was in 1944. 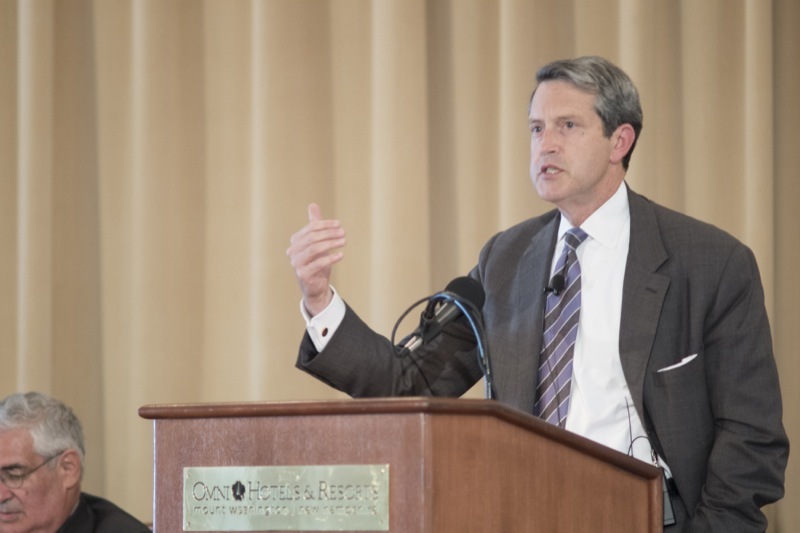 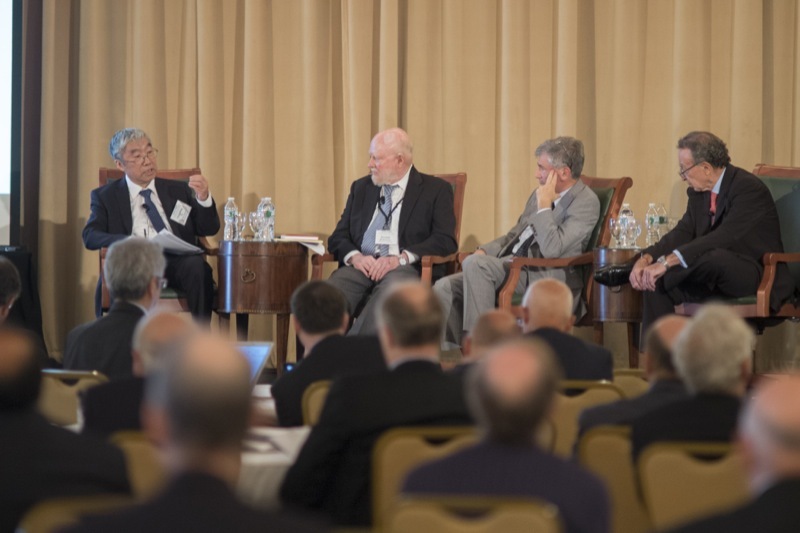 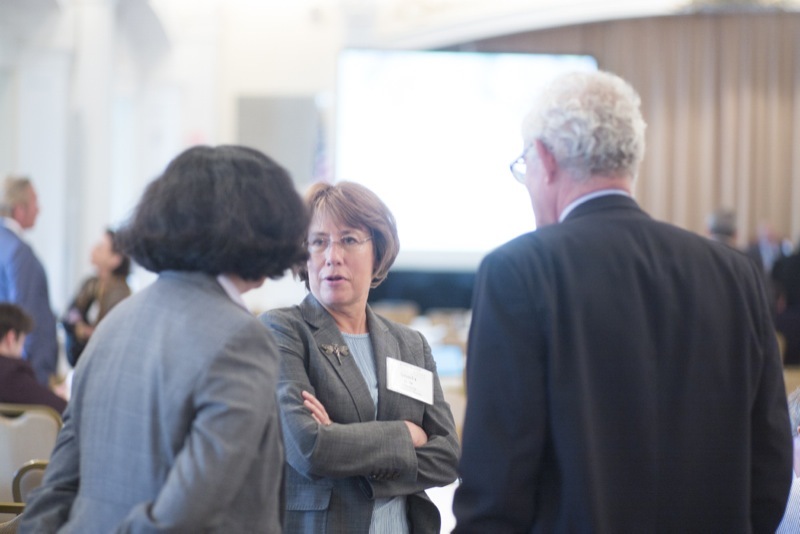 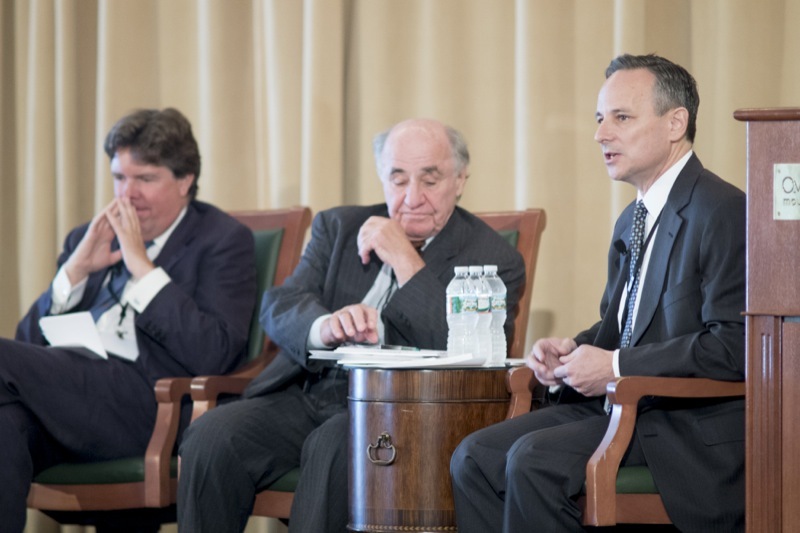 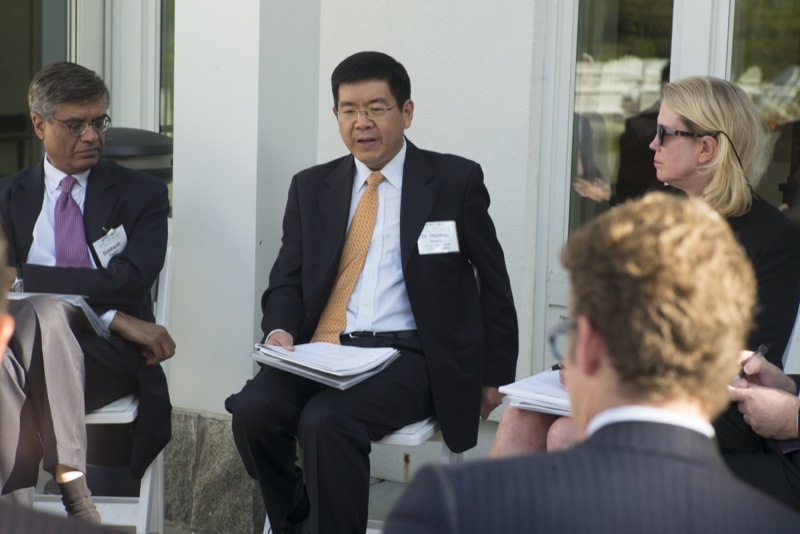 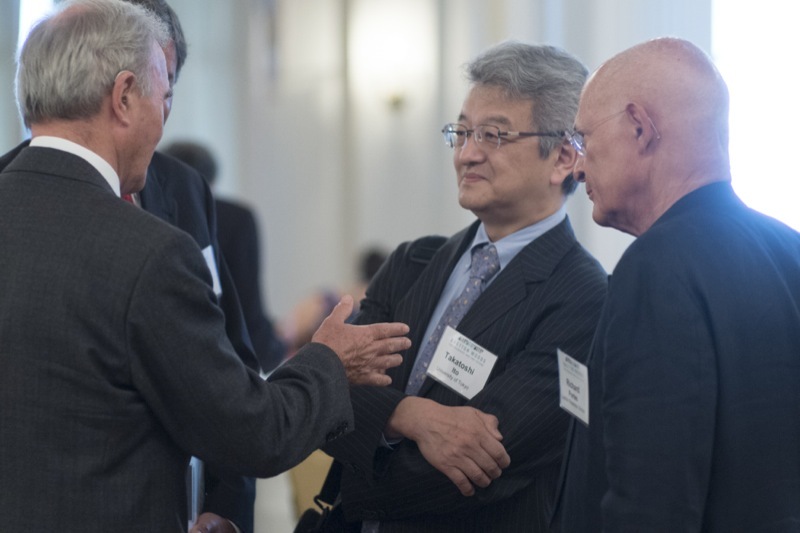 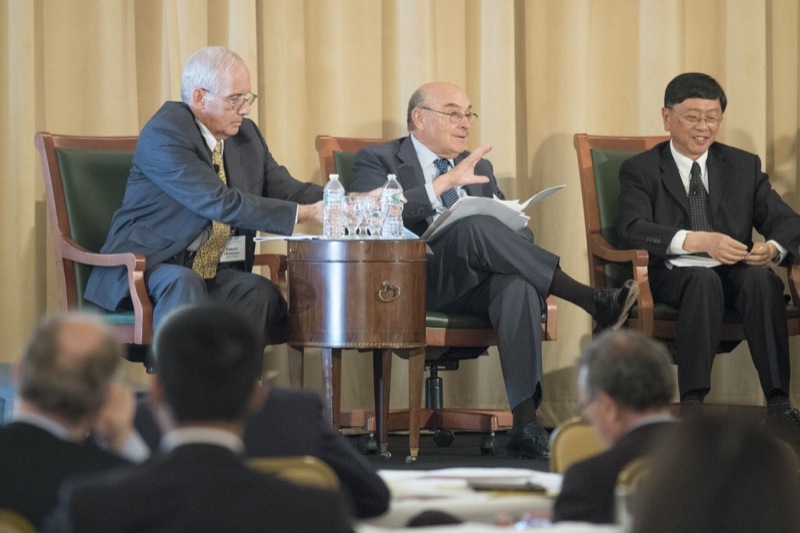 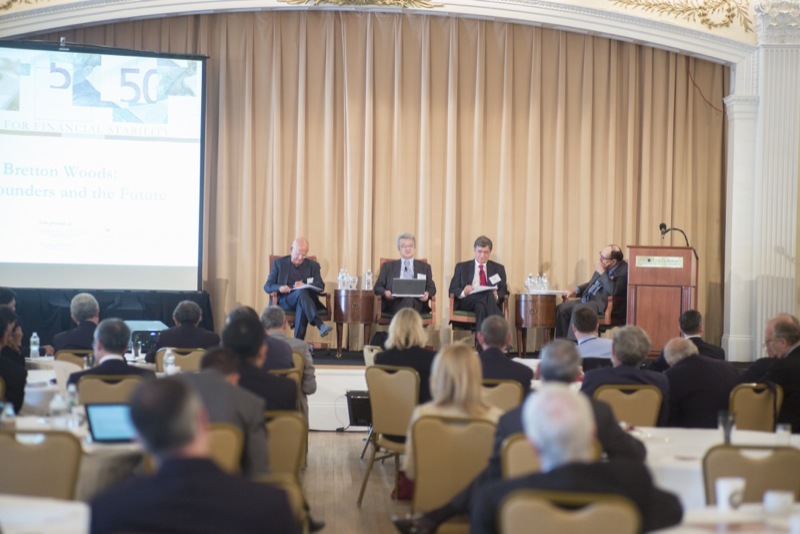 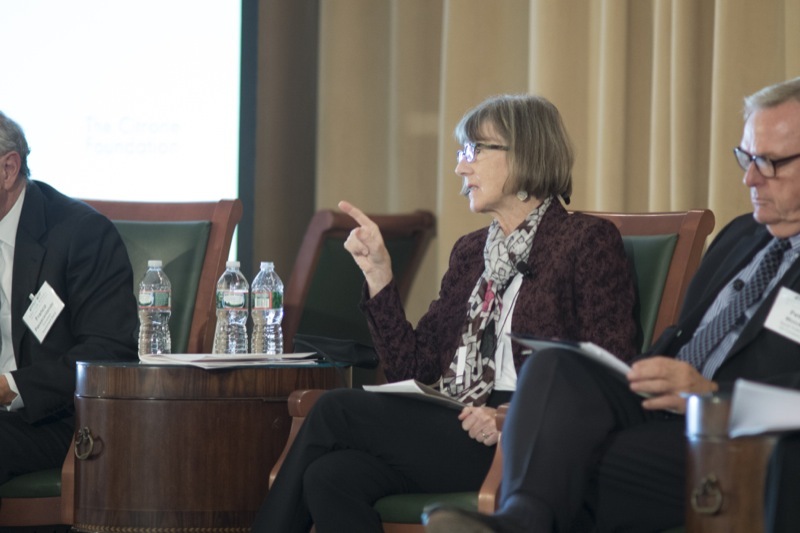 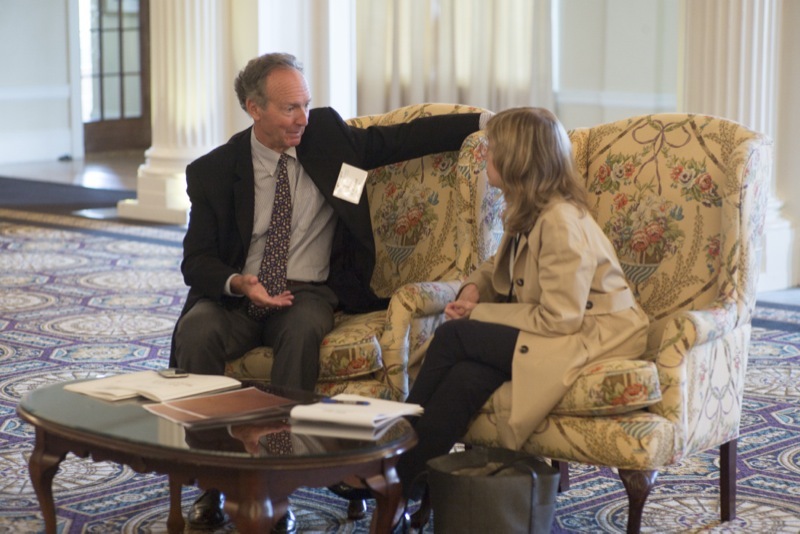 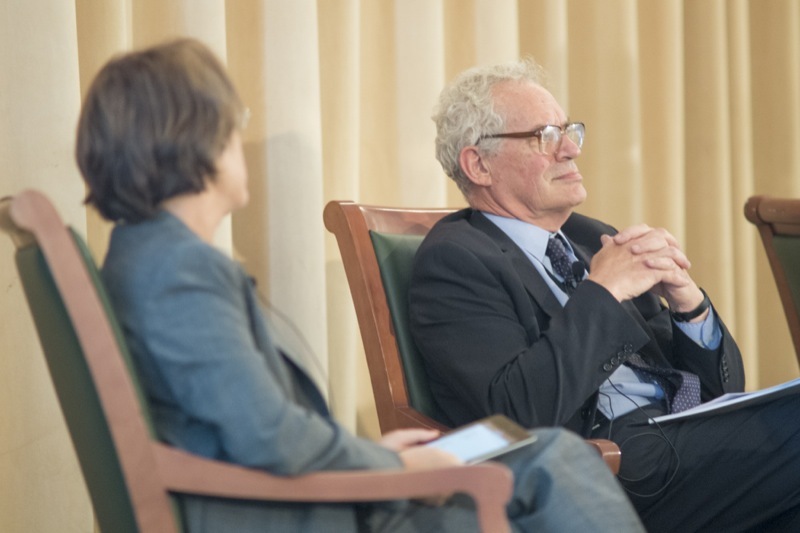 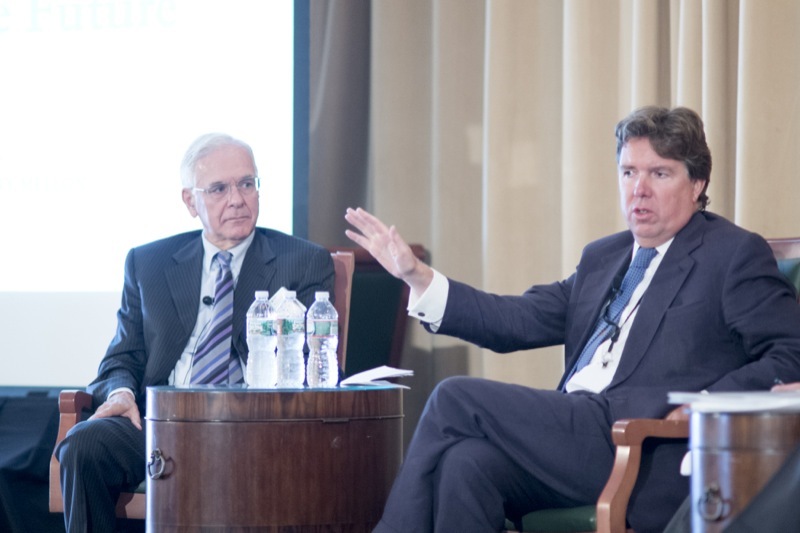 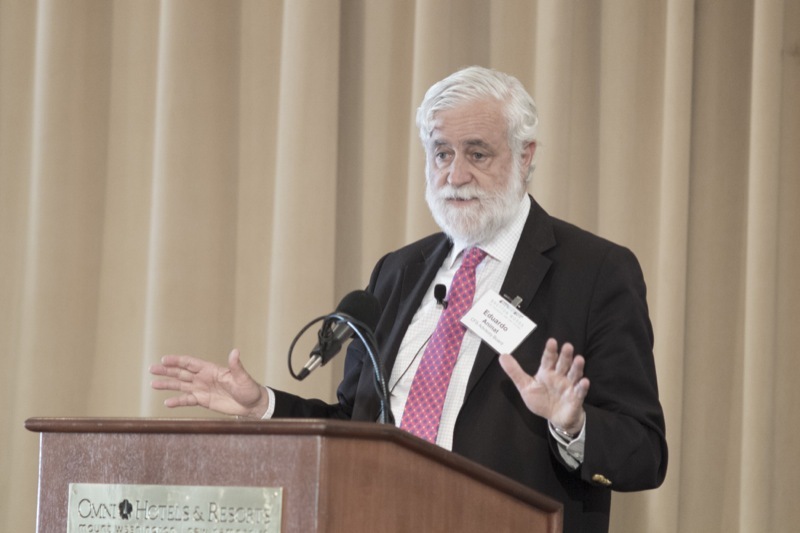 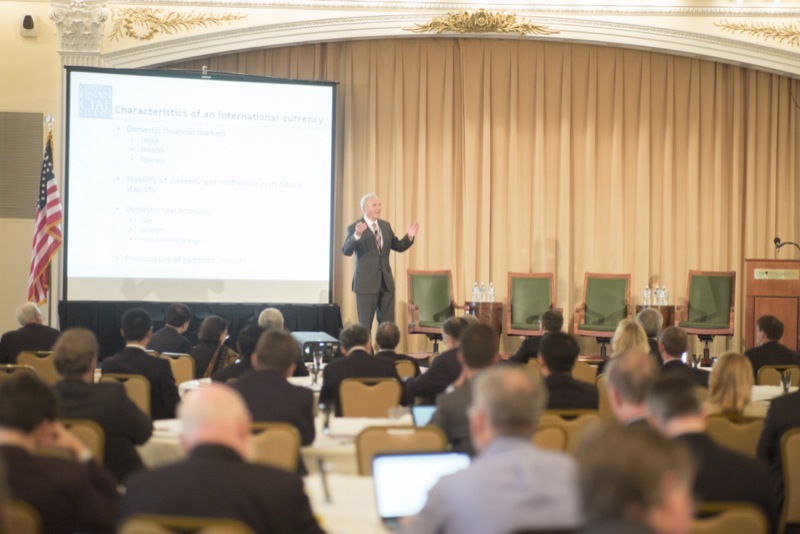 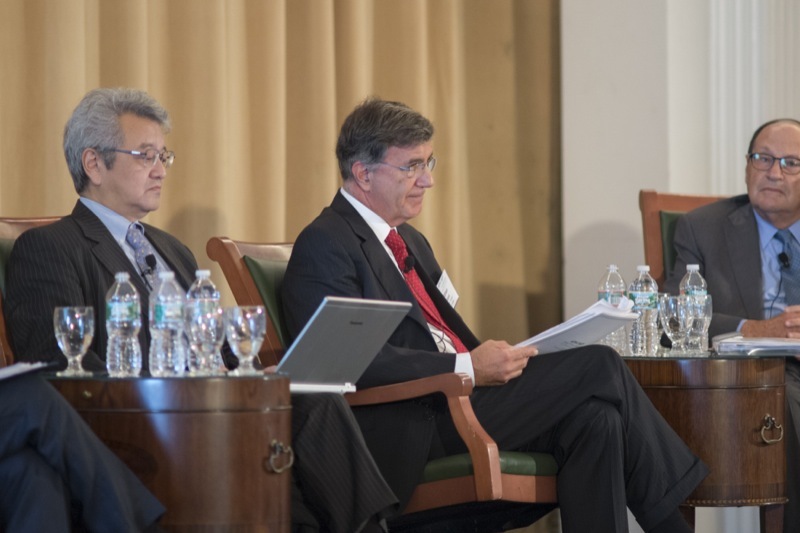 The event gathered prominent leaders from government, business, and academia in a working-group environment to focus on the future of finance and the international monetary system. 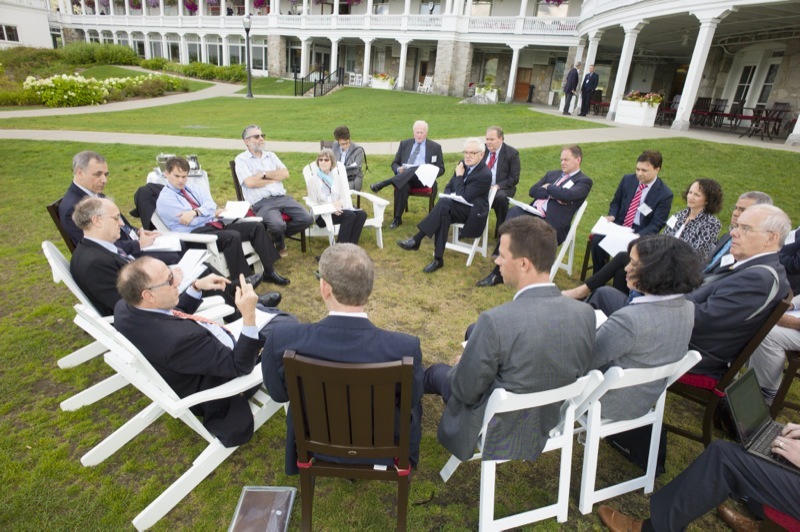 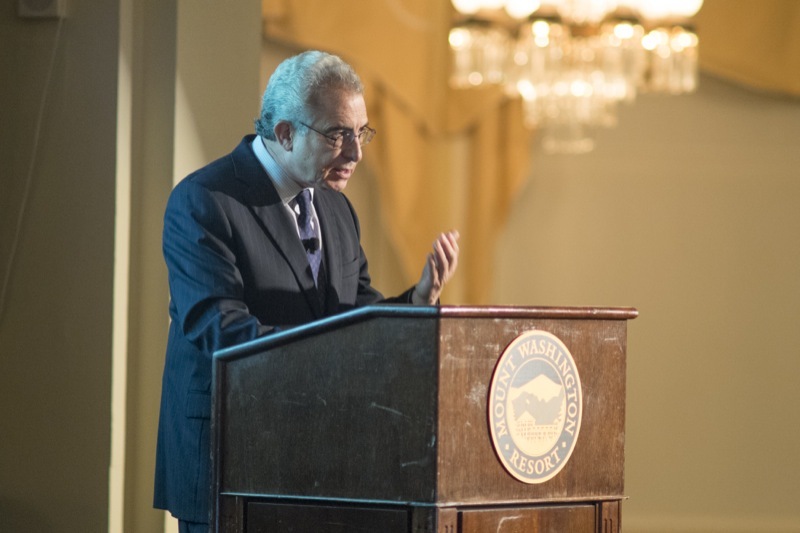 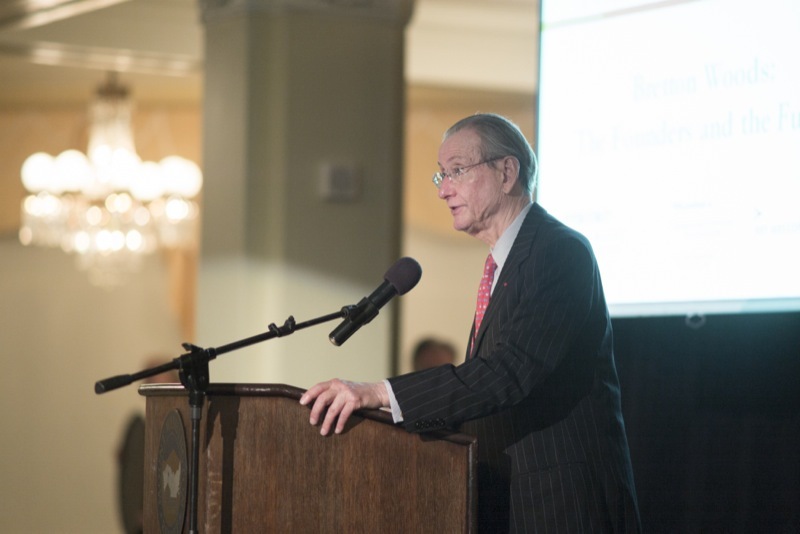 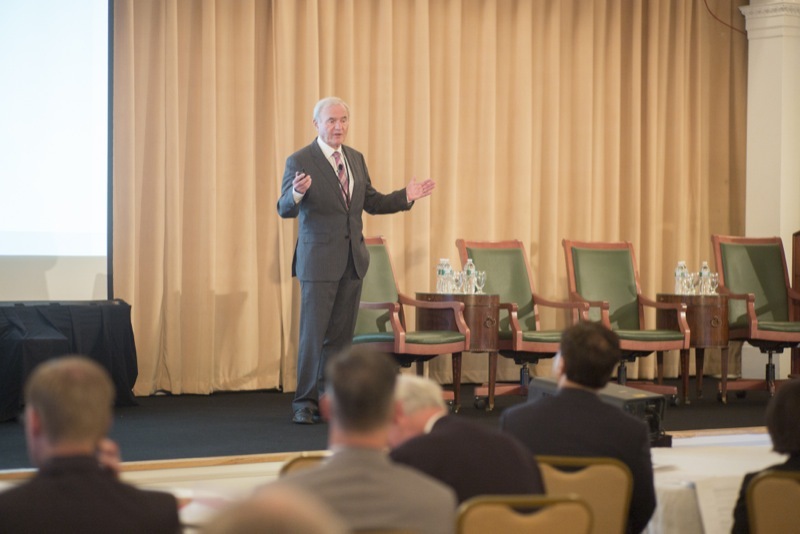 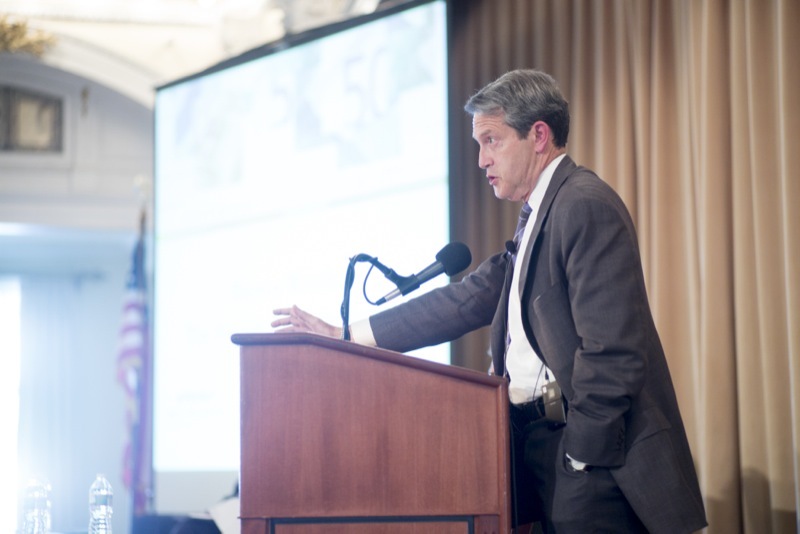 Topics included prospects for the world’s foreign exchange system; future of finance and financial institutions; technology and the future of the international financial system; how to better anticipate and manage future crises; the future of sovereign debt restructuring; the future role of the IMF and World Bank; and history and leadership at Bretton Woods in 1944. 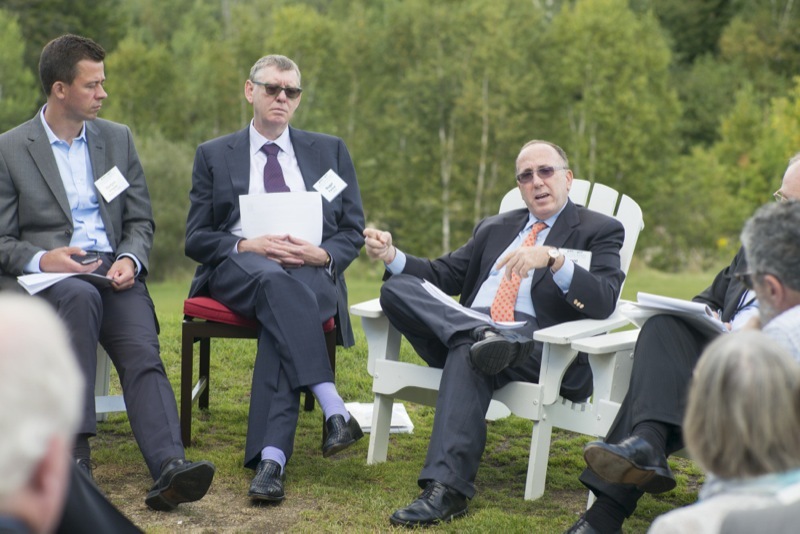 Yves-André Istel - Senior Advisor and former Vice Chairman of Rothschild, Inc.
Argentina’s Debt: What to Do? 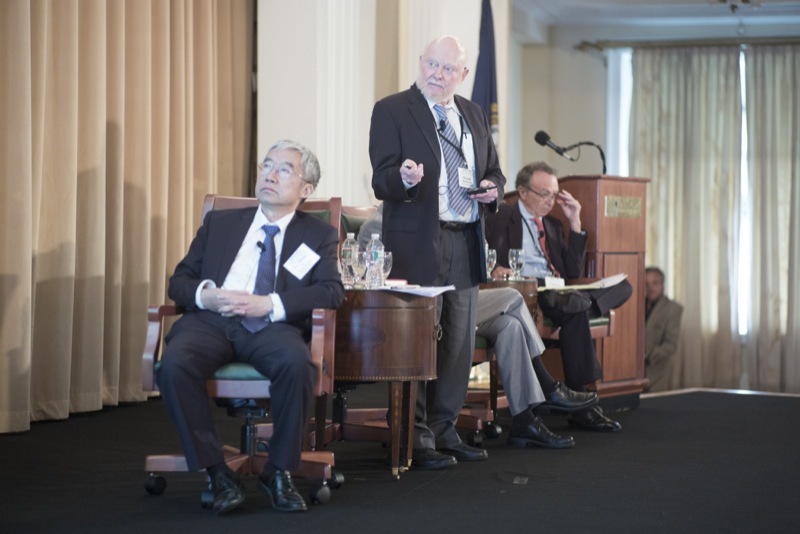 In Light of Recent Experiences: Is There a Future for International Cooperation? 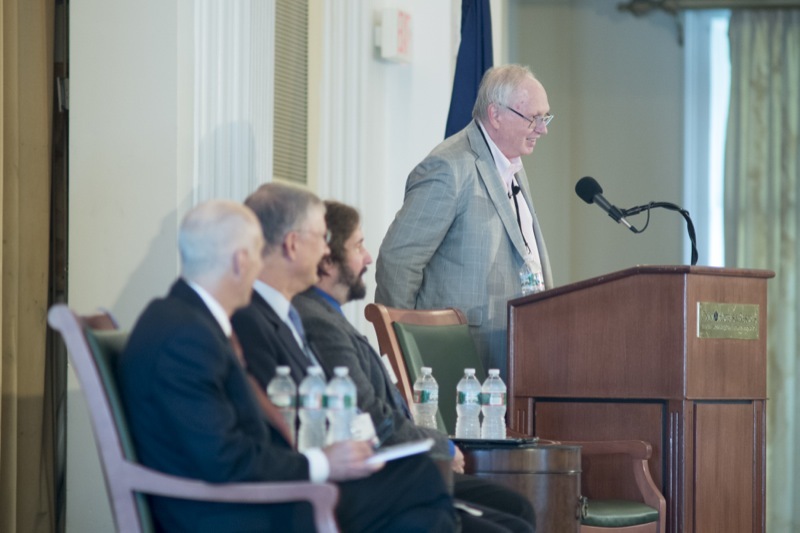 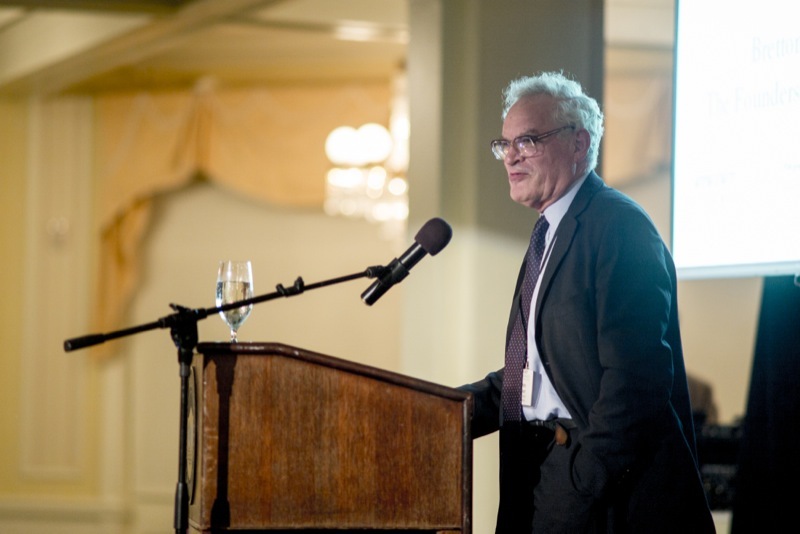 *** We are saddened by the loss of Professor Ron McKinnon, who enthusiastically shared his intelligence and humor with colleagues in New Hampshire earlier in the fall. 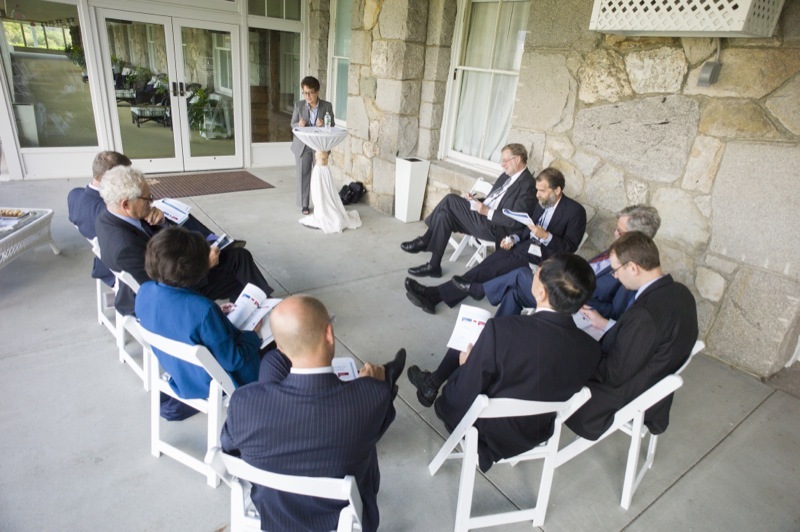 Below are articles about the conference and interviews with delegates. 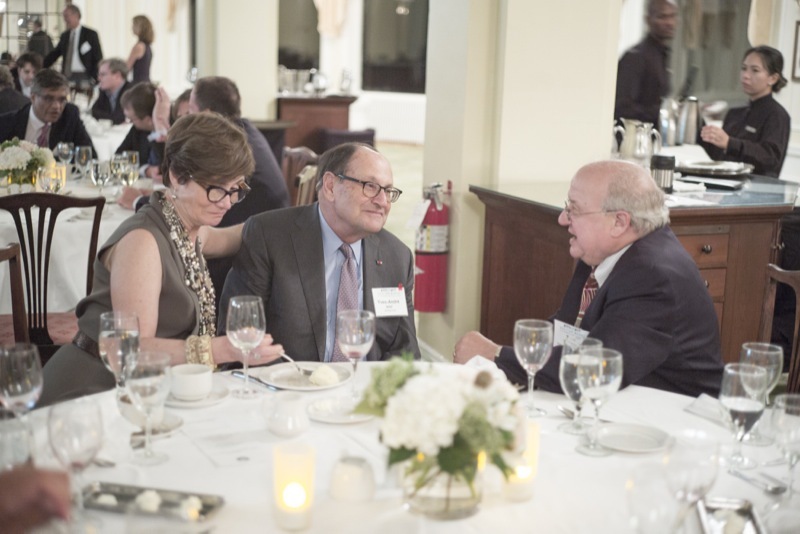 The New York Times, Landon Thomas Jr.